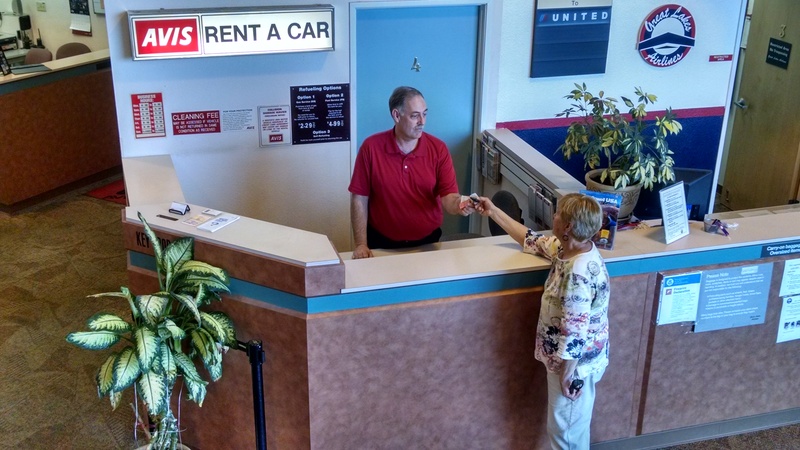 When you need a rental car in Page, trust Avis Rent-A-Car, located inside the Page Airport. Avis has been serving Page since the 1970s, and has been owned and operated by Paul Williams since 2010. You can use Avis when your car is in the shop, when you just need to get away for the weekend, or if you’re headed on a long vacation – they’re sure to have the vehicle and the price package that is right for you! 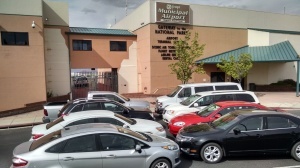 238 10th Avenue, inside Page Airport. 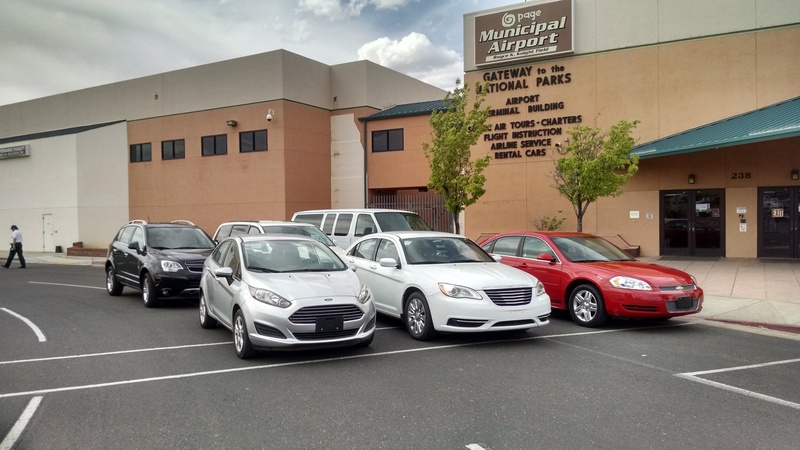 With Avis Rent-A-Car, you’ve got such a large selection that they are bound to have the vehicle that will suit your needs perfectly. If it’s power you’re looking for, they’ve got SUVs. Worried about gas mileage? Try one of their many economy vehicles. Need a lot of seating? Ask about mini-vans! And don’t forget the ever reliable sedans; in small, medium, or large. Avis only keeps their vehicles 1-2 years, meaning when you get a vehicle, you know you’re getting it practically new. Nothing can slow you down more than having your car in the shop and being without a vehicle. That’s where Avis steps in with their lower ‘Shop Rates’ when your vehicleis in the shop for repairs! You can save money because they will bill the insurance company. Problem solved! Winter or Summer, if you’re without a vehicle for any reason, Avis Rent-A-Car can help you out.